“According to the US government, three detainees — all imprisoned as part of the global war on terror — hung themselves in their cells that night. 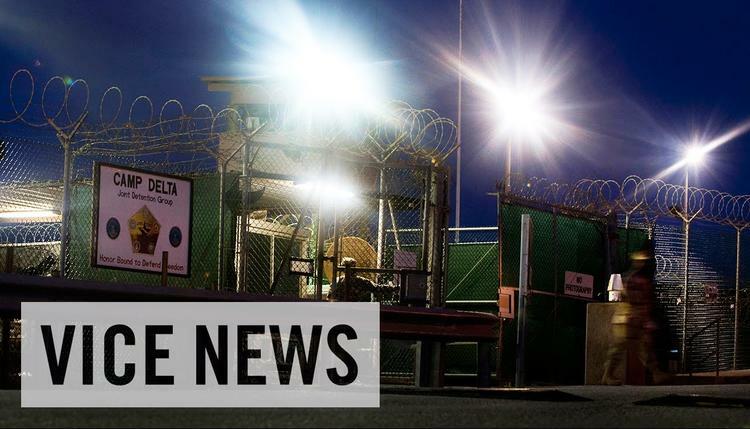 But Army Staff Sergeant Joseph Hickman, who was on guard that night at Camp Delta, came to believe something very different: that the three men were murdered in a secret CIA black site at Guantanamo. After leaving the Army, Hickman spent years looking into the deaths. His investigation has led him to write a new book, Murder at Camp Delta.